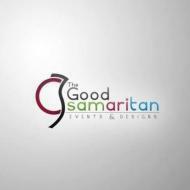 The Good Samaritan Events & Design are an event design company based in Chennai, specialising in planning and styling weddings/receptions, engagement ceremonies, baptisms, birthday parties, and corporate events. 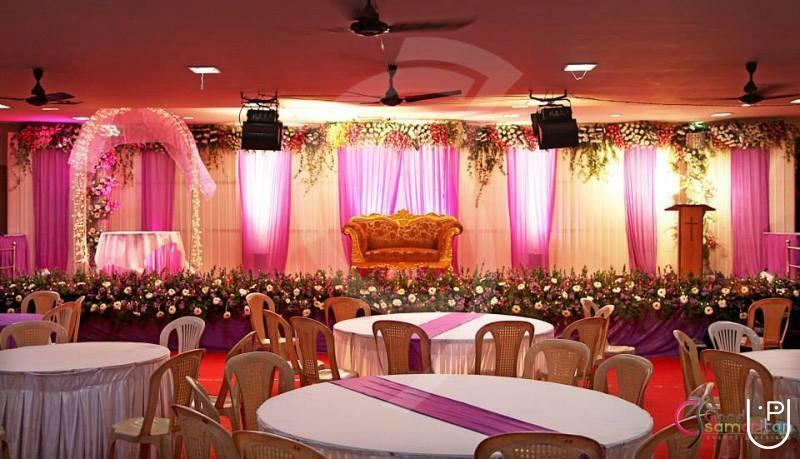 Our goal: Exceeding client’s expectations in planning and styling each and every special occasion. 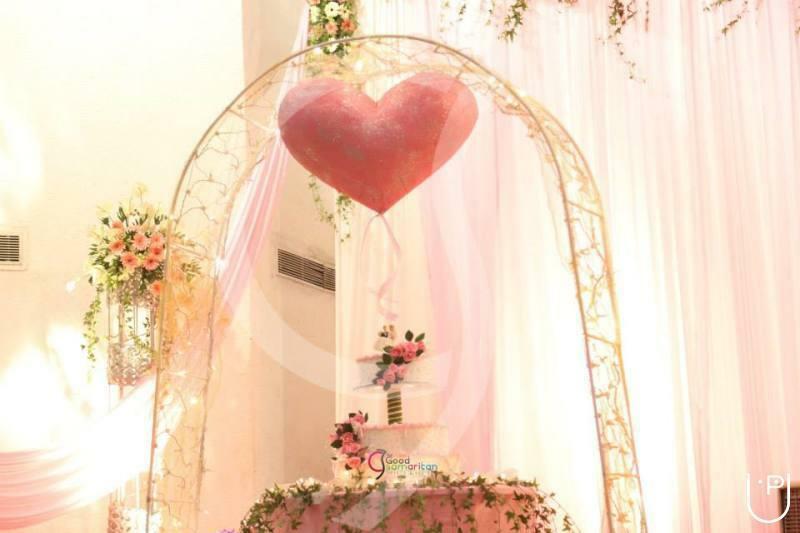 The Good Samaritan Events and Designs conducts classes in Wedding Planners. It is located in Arumbakkam, Chennai. It takes Regular Classes- at the Institute.